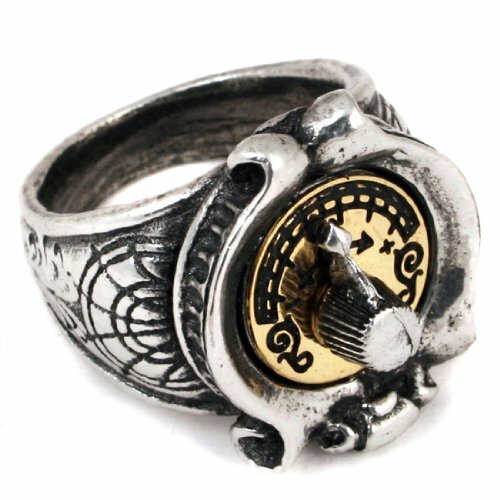 Today we have some amazing and intricately detailed Steampunk rings to show you. 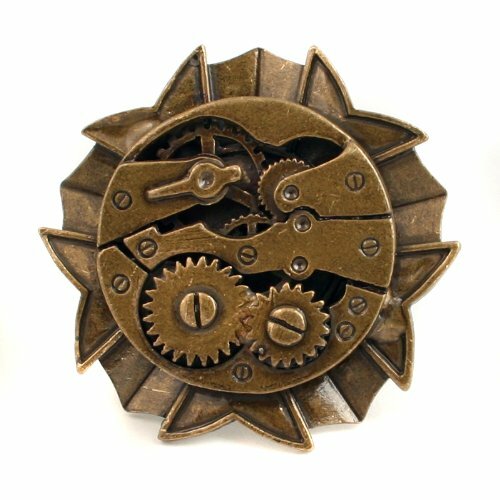 We had such a good response to our Valentine’s Steampunk post, we thought we’d bring you some more fantastic Steampunk items! 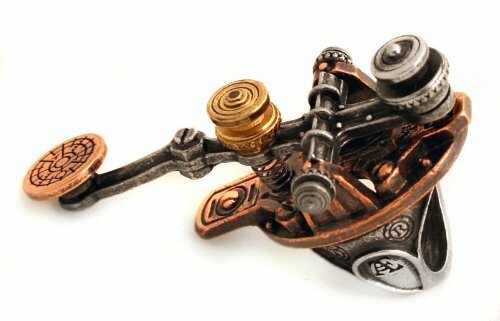 Who knew there were so many Steampunk fans out there? We didn’t! 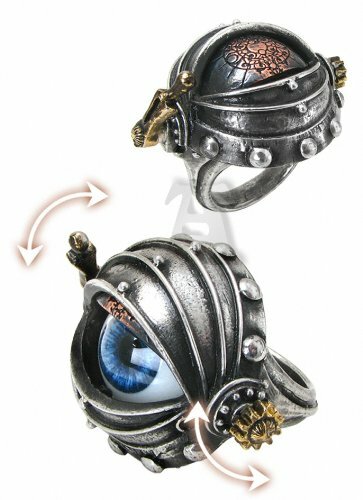 First up is this amazing Automaton Eye ring – it has a realistic looking eyeball and a movable copper eyelid. It’s made from high quality pewter and can be worn with the eyelid open or closed. Now how’s that for a slightly spooky statement piece? Next up we have two unusual rings – both are less showy than the rest of today’s selections but are still very detailed. The Feromonic Field Detector ring features a working dial with a brass plate set in an etched pewter body. 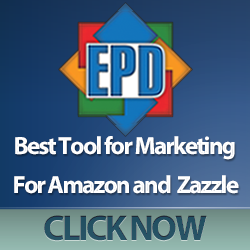 It has some great reviews from both ladies and gentlemen alike. The Watch Gears ring is more of an occasional costume piece – it has a filigree adjustable band and features the classic Steampunk gears in an antiqued gold finish. The Telegraph Tapper ring is based on the original Morse code telegraph tapper and is made from pewter, brass and bronze. The Tapper actually works too but be aware that it is a large ring, almost 2.5 inches long so it’s probably not suitable for everyday wear! 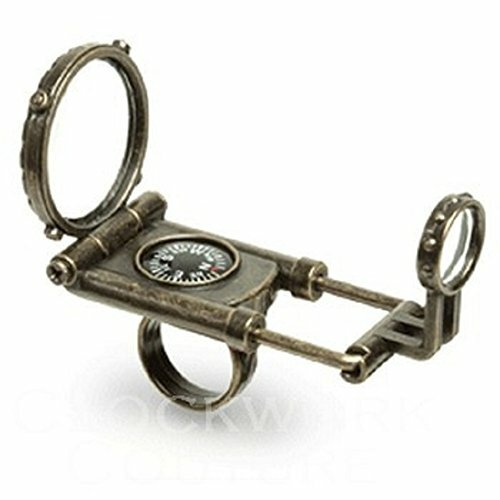 The Telescope ring is amazing and a great gift idea for any Steampunk fan. Not only does the Telescope bit detach from the band to make it easier to use but it also has a built in compass! It’s not for star gazing or bird watching but perhaps you could use it as a magnifying glass for small intricate detailed work. Another three metal ring made from brass, bronze and pewter, Captain Blakeleys Cannon ring features a small personal defense system in the shape of a cannon! Of course, it’s not a working cannon but it’s so cool, who cares? I have no idea how anyone would do anything wearing Dibnahs Blast Pipe ring but as a two piece ring with a movable piston, I’m pretty sure it would garner many comments from your friends! These are just a few of the many Steampunk rings available but they are my favorites. 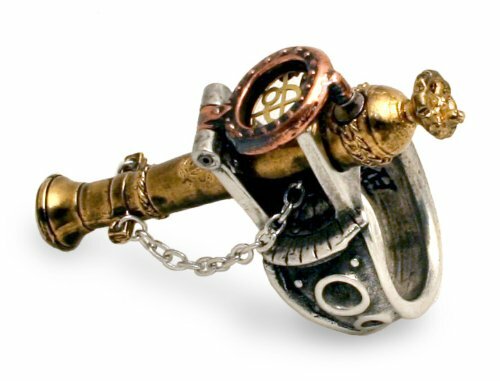 Any Steampunk fan would love one of these rings as a present, I’m sure. Just remember to check their existing collection so you don’t pick a duplicate!